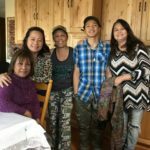 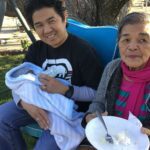 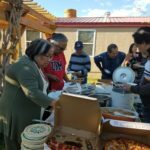 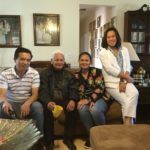 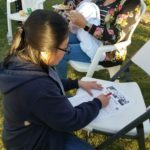 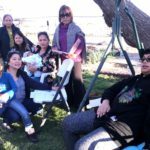 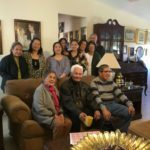 The Filipinos in Santa Fe gathered for a get-together on April 21, 2018 hosted by Celia Wheeles. 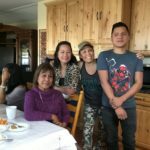 Thanks to Celia and to all those who attended. 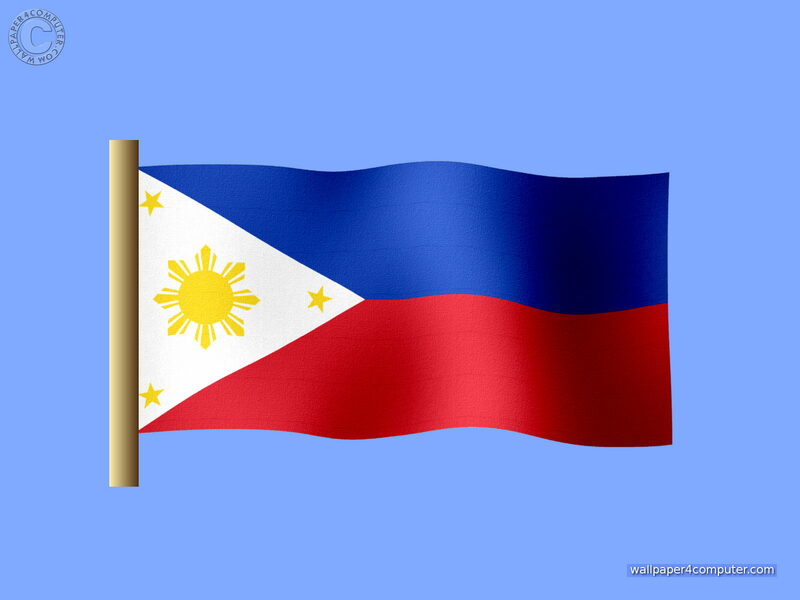 We hope to see you in all our Filipino events. 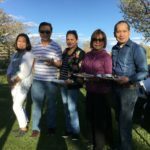 Lt Col Gloria Kauz, president of FAFNM and past president Dr. Dely Alcantara attended the event.